I believe in compassionate, nonjudgmental birth support for all mothers. I am passionate about providing evidence-based education and continuous labor support, to empower women in informed decision-making about their bodies and for their babies, and to encourage trust and confidence in their astonishing abilities as mothers. 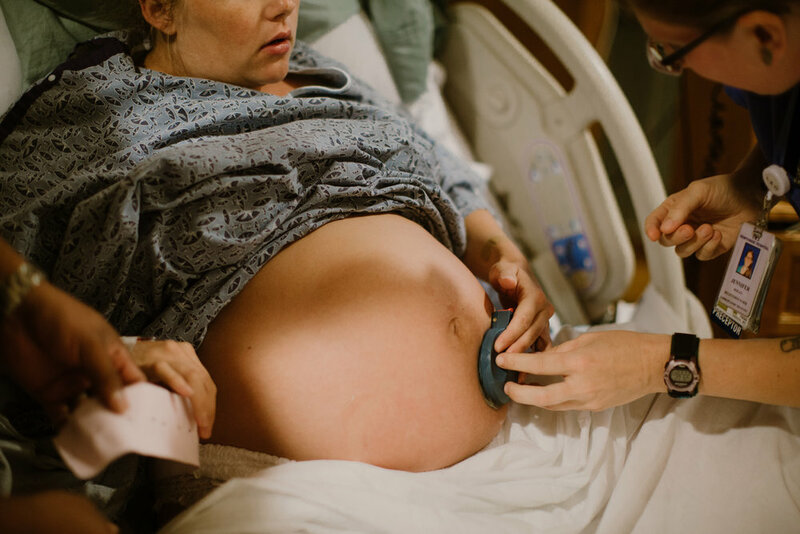 Sarah believes in an integrative approach to labor preparation and support - one that honors the mental, emotional and physical journey of birth. Having spent much of her career as a professional photographer, Sarah is thrilled to offer birth photography to mothers in the Atlanta area. Sarah is a professional photographer, certified childbirth educator and a labor doula, as well as a certified vinyasa, perinatal and trauma-informed yoga instructor. She has a deep passion for building loving trust and confidence in the female body. Yoga & mediation have had her heart since her mother brought her to her first yoga class as a young girl, and she believes deeply in the transformative, healing, peace-building power of yoga and mindfulness.